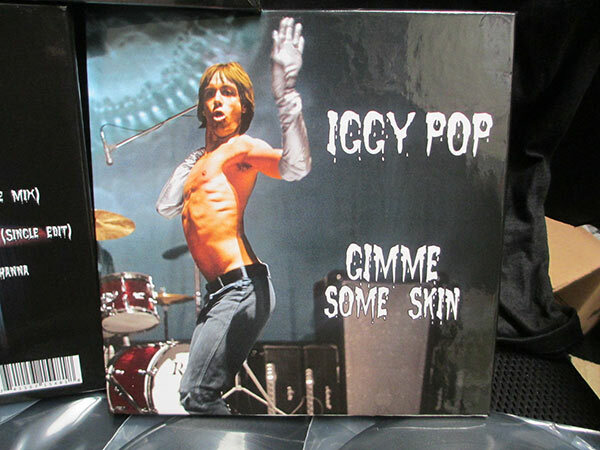 Special limited edition 7” box set from the undisputed king of modern punk rock, Iggy Pop! SKU: CLP1548-BLACK. Categories: Cleopatra, Double LP, Punk, Rock, Vinyl. Includes 7 individual 45s featuring new and classic recordings both with and without The Stooges – all packaged with a full-color booklet, detailed liner notes, a custom 7” vinyl adaptor, and collectible patch!